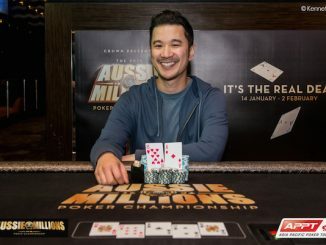 American Bryn Kenney is the 2019 Aussie Millions champion after beating a record field of 822 players to the title. 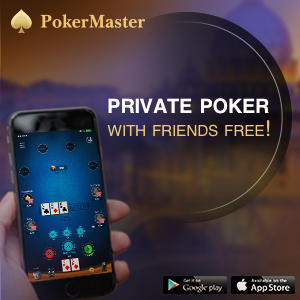 But his win didn’t come without controversy with a three-way deal that included the trophy seeing play come to a sudden and unexpected halt rather than playing down to find the champion. 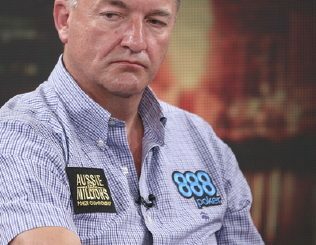 In the end, the massive pay jumps – with an AU$1.2 million difference between first and third – proved too great a risk and it was Kenney who negotiated the official win and an AU$1,272,598 payday alongside fellow American Mike Del Vecchio (AU$1,272,162) and Australia’s Andrew Hinrichsen (AU$1,097,739). 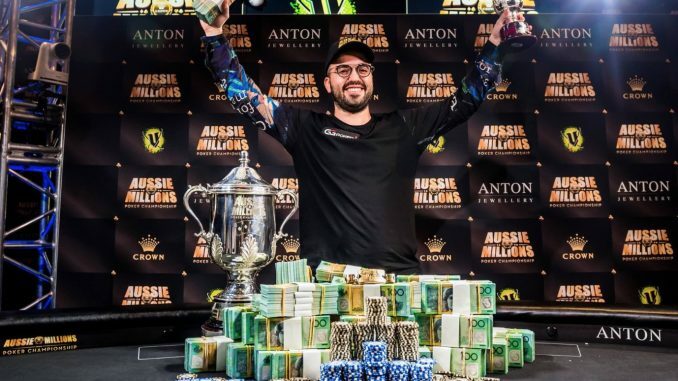 With live career earnings of US$26.6 million, the victory wasn’t the biggest of Kenney’s already impressive career but it does rank among his most significant given the global prestige the Aussie Millions hold – not to mention the size of the field. For hometown hero Hinrichsen – a well-known local pro whose previous results include a 23rd place finish in the 2011 WSOP Main Event – it was a case of so near yet so far given he held a sizeable chip lead at one point with three remaining. As it was, a sizeable cooler that saw Del Vecchio claw his way back into the contest ultimately left Hinrichsen to settle for the biggest payday of his career. He now sits 16th on Australia’s all-time career money list with prize money of US$2.1 million. 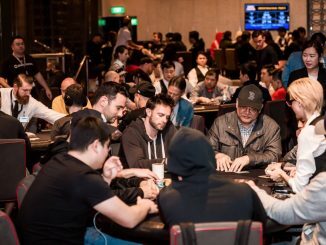 Fellow Aussies Clinton Taylor and Matthew Wakeman – the latter fresh from winning the $5K Challenge at WSOP International Circuit Sydney – finished fourth and fifth respectively.